Want to get fitter and healthier this year? We’ve got some simple suggestions to help you stay in tip top condition. One of the most common New Year’s resolutions we make is to get fitter and healthier. We’ve got some simple suggestions to help you stay in tip top condition this year. According to recent research, a lie-in could actually do your body some good. 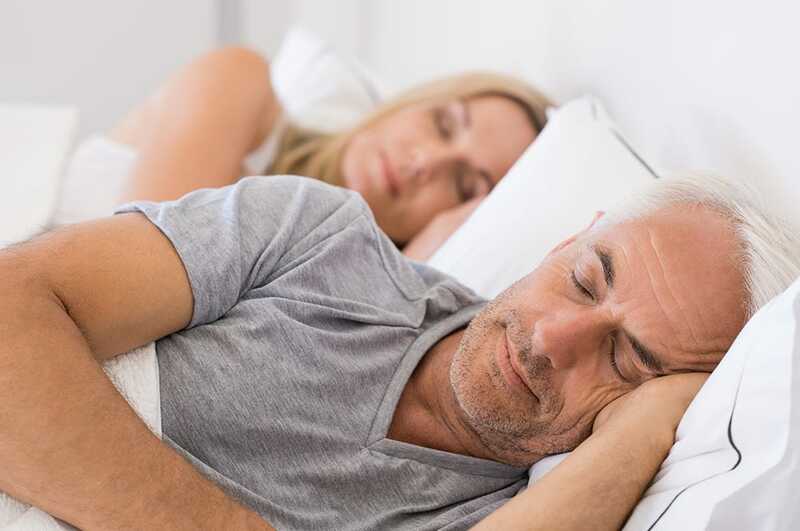 In an experiment at Surrey University, researchers discovered that when volunteers cut back from seven-and-a-half to six-and-a-half hours' sleep a night, genes that are associated with processes like inflammation, immune response and response to stress became more active. The team also saw increases in the activity of genes associated with diabetes and risk of cancer. The reverse happened when the volunteers added an hour of sleep. Have you ever been told that you need to keep warm or you’ll catch a cold? And did you just dismiss it as an old wives’ tale? It’s been said time and time again that you can’t catch a cold by getting cold because they’re caused by viruses but maybe that isn’t the whole truth and there is some fact within the folklore. According to a study back in 2005, having cold feet can undermine your natural defenses to colds and flu. Getting cold can lower the white blood cells of your immune system thereby opening the door to viruses. The study proved that people are almost 30% more likely to come down with flu when their feet are cold for just 20 minutes during flu season. See our collection of warm socks. According to a recent report, tens of thousands of lives could be saved each year in the UK if people simply walked more. The Ramblers and Macmillan Cancer Support concluded in their “Walking Works" report that walking could transform people's health by decreasing the odds of heart problems and stroke as well as making a difference in conditions such as type 2 diabetes, Alzheimer's disease and many cancers. 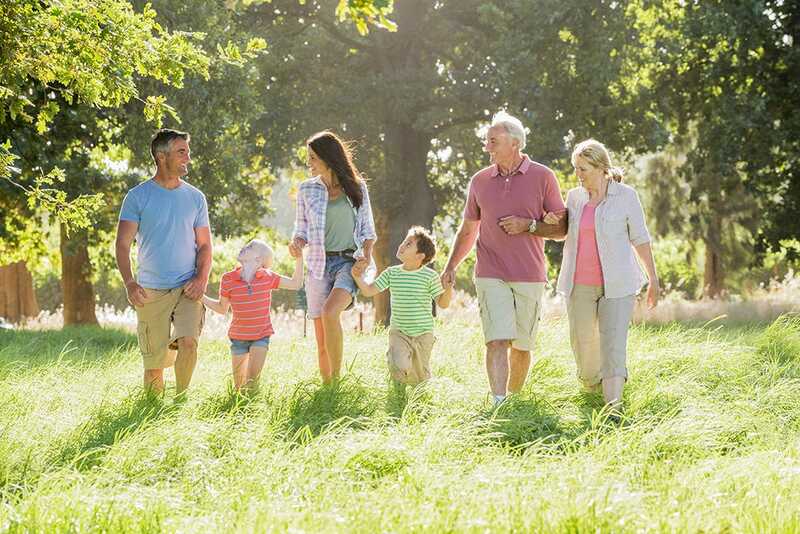 See our collection of walking products.